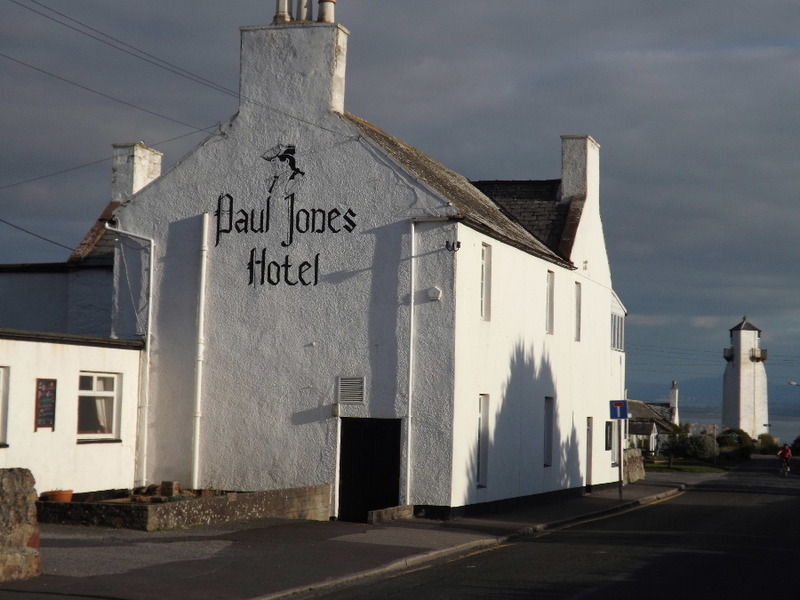 Southerness, a coastal village with stunning views over the Solway Firth, has a small resident population, but welcomes a large number of visitors annually to the Holiday Parks situated here. 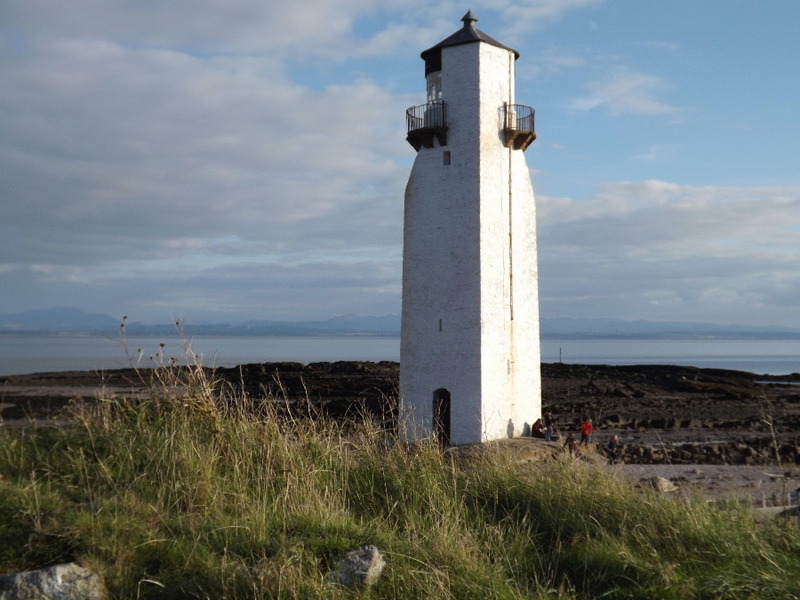 One of the main landmarks is the lighthouse which was built in 1749 and is one of the oldest lighthouses in Scotland. It stands approximately 56 feet tall and was decommissioned in the 1930s. To the north, Criffel Hill provides a magnificent backdrop to Southerness and to the south lies the sandy bay of Gillfoot. There are good views on a clear day across the Solway Firth to the Lakeland fells. 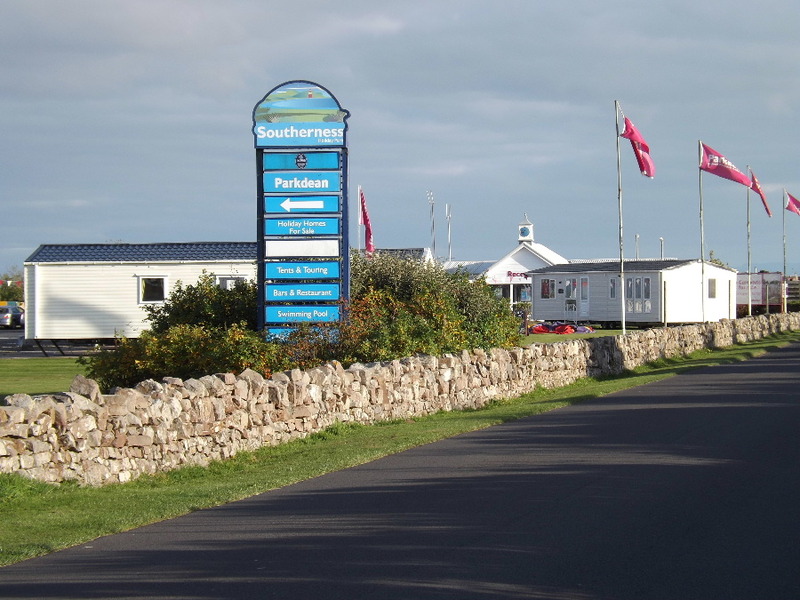 Southerness has two golf courses, a hotel, pub, minimarket, fish and chip shop, a locally owned holiday park and the Parkdean Holiday Park which includes a 25m indoor swimming pool with flumes, adventure play areas, amusement arcade, wildlife nature trail and live entertainment venue.